(P1) Aviators flew vintage planes over Nairobi, Africa during the Vintage Air Rally, an event that recognizes biplanes from the 1920s and 1930s. People think that the oldest plane in the event is from 1928. (P2) In a race supporting charity, the aviators are recreating the route that Imperial Airways flew during the time of British colonies. (P3) People expect to fly the biplanes 12,800 kilometers and expect to reach Cape Town in two weeks. 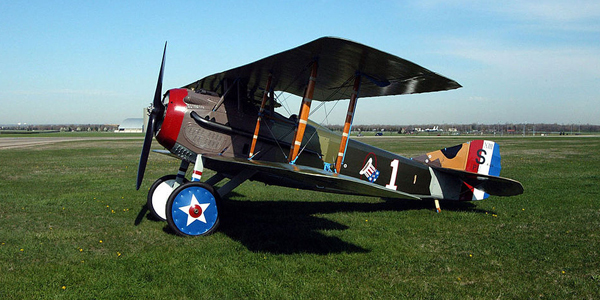 Would you fly in one of these biplanes? Why or why not? Can you name some charities in your country? Aviators are also called ___________. The route used to be flown by ____________. How far will the planes fly? How long will it take to go to Cape Town?